SALTASH lock Matt Scott has been named in Cornwall’s under-20 squad for their opening County Championship match against Berkshire at Camborne on Sunday (2pm). Scott is the only player from a Cornwall/Devon League club named in the Duchy’s starting line-up. Joining him in the team is Brixham’s 18-year-old scrum-half Noah Nash, who was part of Plymouth Albion’s development side last season, while Launceston’s former Ivybridge Community College pupil Jack Osborne will line-up on the bench. Current Albion player Matt Shepherd is on Cornwall’s under-20 coaching staff this year. 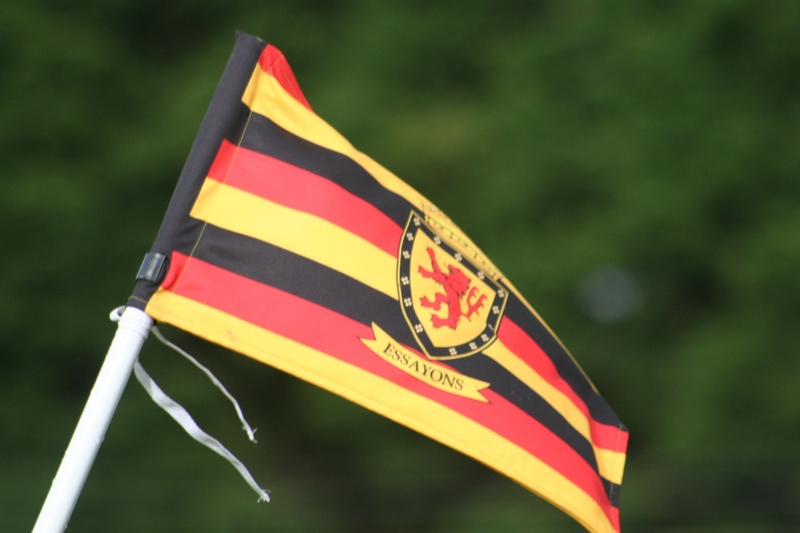 Cornwall under-20 team manager Chris Lea said: “This squad is a mixture of players from last season, new players nominated from clubs and guys who have progressed through the under-18 age group. “We have had fantastic numbers coming forward this season and it is testament to the ground work we have put in over the past five years. 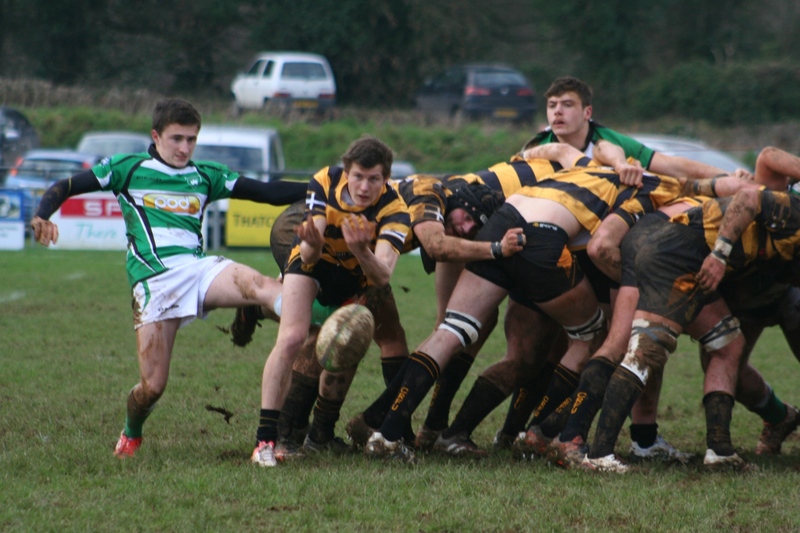 Devon’s under-20s will not begin their County Shield campaign until next month. Cornwall U20s: Toby Robinson (St Austell), Cavan Boyer (St Austell), Declan Matthews (Redruth), Tom Sandercock (Launceston), Ethan Tyler (Truro), Callum Boyce (St Austell), Noah Nash (Brixham), Adam Wright (Redruth), Matt Healey (Truro), Lewis Lee (St Austell), Matt Scott (Saltash), Cory Teague (Wadebridge), Cam Sayer (Camborne), Will Gilder (capt, St Austell), Max Duggan (St Austell). Reps: James Bishop (St Ives), Kieran Vinson (Truro), Jack Osborne (Launceston), Harry Smith (Wadebridge), Seb Firth (Falmouth), Rueben Edwards (Launceston), Harvey Jones (Unattached).